Think Big. Big captivates. Big Inspires. 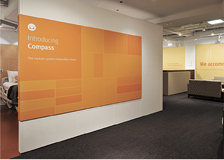 Since 1997, no large format printing company in Chicago has done Big better than COLORPHONIC. 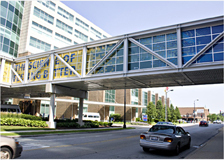 Our experience in large format printing in Chicago, Chicago banner printing and Chicago signs is unmatched. We’ve developed long-term partnerships with clients and agencies alike, delivering the highest degree of expertise, precision and commitment for some of the Chicago’s largest printing projects. We invite you to explore our site and learn more about how Colorphonic can help you think Big. 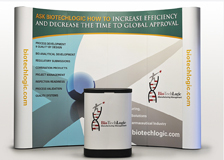 Our expertise ranges from retractable banners and pop-up booths to complex graphic wall system. Custom fabricated signs and wall graphics. We can help create custom wall murals and showroom display. From temporary window decals and static clings to perforated window film. We have your windows covered. 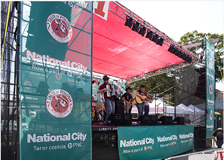 Mesh banners, foamcore directional signs and vinyl banners will help your event branding stand out. Cutting edge showroom graphics and displays. We can help you transform any space into an elegant showroom. 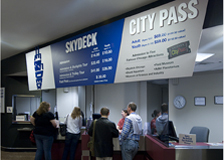 Admission boards, wall menus, POS graphics, floor decals and printed wall murals. 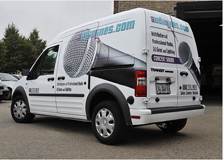 Need vehicle wrap in Chicago? Anything from simple decals to full wraps. We only use premium vinyls and professional installation. 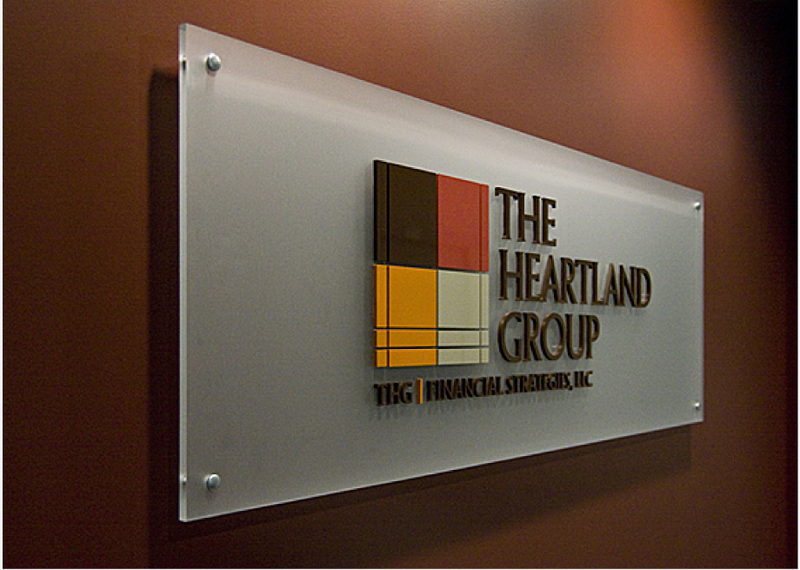 3-D logos custom cut from acrylic and stainless steel letters to corporate identity signs. Professionally installed for that finishing touch to your office. 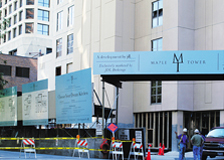 Parking signs, billboard printing, directional signs, real estate banners. We can do it all. Sitemap | Articles | all content © 2008 - 2019 by Colorphonic Inc.